Just a quick note if you’re currently visiting the Setouchi Triennale 2016 and are planning on going to Teshima tomorrow (or don’t know where you’ll be going yet), or simply if you live in Kagawa and have no plans for tomorrow. 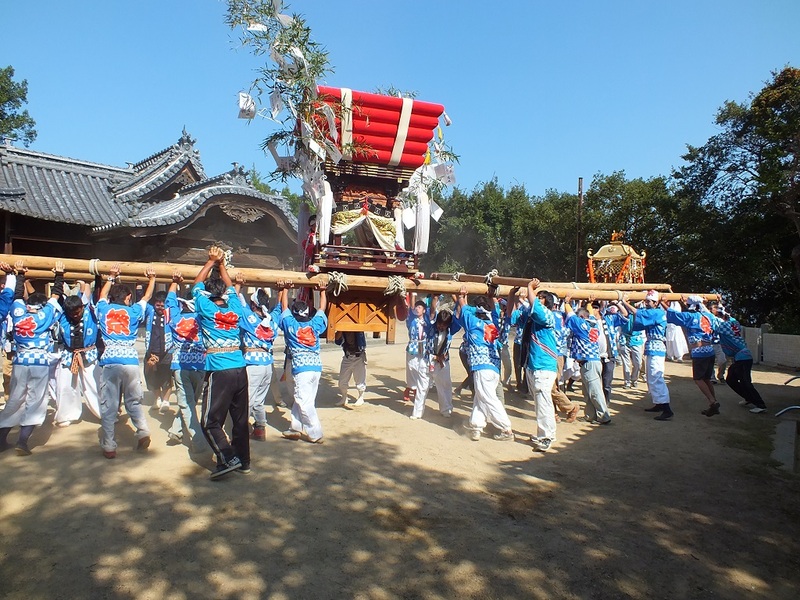 Know that the Karato Matsuri will take place tomorrow in the morning and early afternoon in Karato-hama on Teshima. 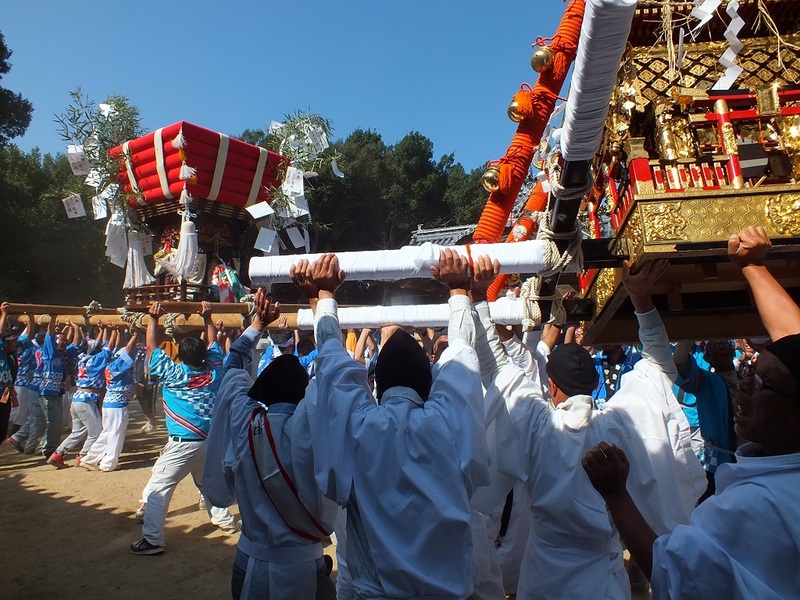 If you can go, do not miss it, it’s one of the most fun Matsuri that I know, and remember that the people from Karato are some of the friendliest people that I know. Also, if you go, have a small thought for me as I won’t be able to go this year. I went every year since the first time I heard about it in 2010 (well, except in 2011 as I wasn’t in Japan), and it greatly saddens me that I won’t be able to make it this year. Karato Matsuri in 2010, part one and part two. Hopefully, I’ll be able to attend next year, and in the meantime, I should show you the 2014 and 2015 editions.